Inheritance won an Honorable Mention for General Fiction at the London Book Festival 2011. Vietnamese-American Victoria Nguyen, seventeen, flees to England with a powerful secret… and a determined senator on her trail. Madeleine Seymour, a history professor, and her husband, Jack, a retired wine broker, travel from San Francisco to London to purchase property for a children’s home – and find much more than land at stake. Brother Cristoforo, a black Franciscan from the Seymours’ Quattro Coronati orphanage in Rome, wrestles with demons of his past and present. Woven through the mists of Lent to new life on Easter Day, Inheritance draws the lives of these four characters together to a stunning, unforgettable conclusion. The third in a trilogy. Don’t miss Pilgrimage, set in Italy, or Offerings, set in France. Fans of inspirational fiction may delight in the arrival of Inheritance, the third novel in Christine Sunderland’s trilogy. In the first book, Pilgrimage, we journeyed with historian Madeleine Seymour and her husband Jack through Italy. Next in Offerings, we traveled a winding road to recovery through France. Our European tour concludes with Inheritance as we survey London, England and its surrounding towns. In this book the author does a thorough and tidy job of reminding readers of past story lines and filling in details for readers new to the series Read Feathered Quill’s review of Inheritance. After Victoria Nguyen experiences a life-altering, traumatic incident, she discovers that she is pregnant. Desiring to do what is right Victoria wants to make her own decisions about how to handle the matter. 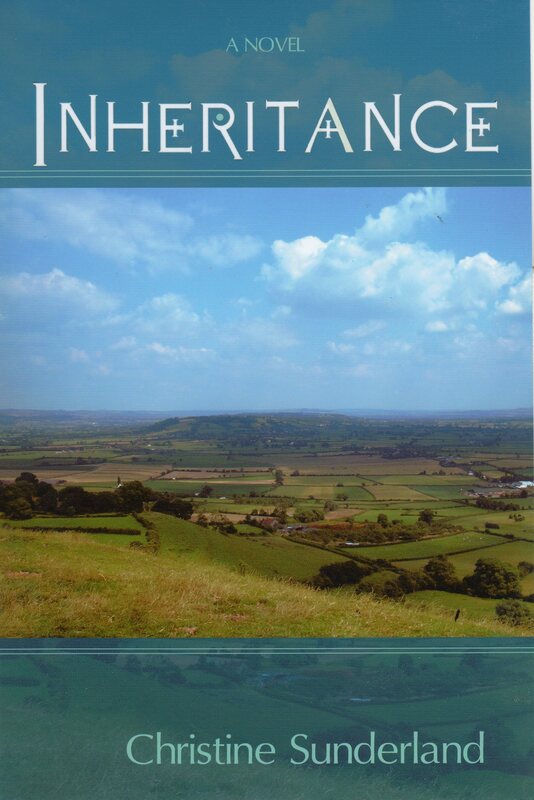 Read Reader Views’s review of Inheritance.